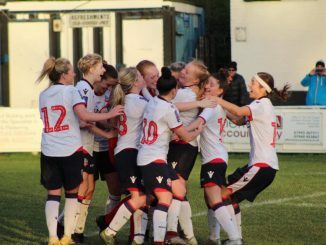 The Football Association has today confirmed that Crystal Palace Ladies have been awarded a position in The FA Women’s Championship for the 2018/19 season. In addition, Doncaster Rovers Belles LFC has requested to withdraw from The FA Women’s Championship and will join Sheffield FC Ladies in Tier 3, The FA Women’s National League, for the 2018/19 season. 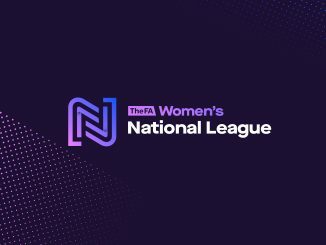 A Special General Meeting of The FA Women’s National League will finalise the transition of both clubs in the coming weeks. 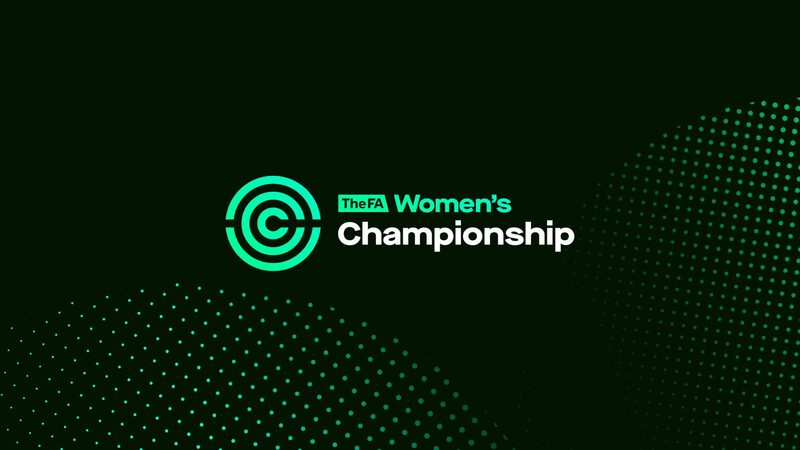 Baroness Sue Campbell, Director of Women’s Football for The FA said: “We are delighted to welcome Crystal Palace Ladies into The FA Women’s Championship. They very narrowly missed out in the open application phase earlier in the year and will be an exciting addition to the league. 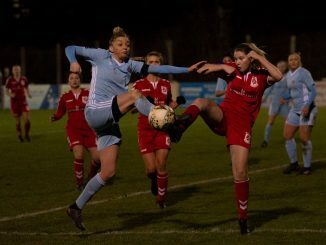 “We’re very sad to lose both Sheffield FC Ladies and Doncaster Rovers Belles LFC from the second tier but we understand and respect their decisions. We are pleased to confirm that we have secured positions for them both in Tier 3 and we wish them successful seasons in The FA Women’s National League. Promote three teams from WNL South into the Championship and drop three into WNL North as well as not promoting the team who’ve won the league for the last two seasons – a real kick in the teeth for those mid table teams in the North. Along with promoting Man U from nowhere – it’s a bigger mess than Brexit. Andy’s comments are spot on the North South divide widens in Women’s football. Fact 7 male players from Yorkshire in Englands World Cup squad. Now only one Women’s Yorkshire team in Tier 2 of ladies football none in Tier 1 from Britain’s largest County and provider of most of recent Olympians. What future for our young players from our fellow County friends even further North. Both Sunderland and Blackburn Rovers have in the past and present produced fantastic England Ladies players both deserve to be in the Championship right now arguably in preference to Man Utd. 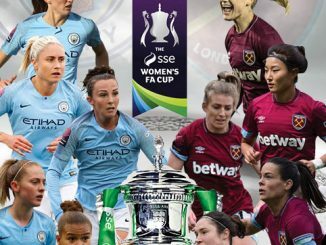 Foremost the FA -lack of FA funding to the Womens Championship & new National leagues needs to increase 10 fold to allow the champions to be able to sustain the move to WSL1 or the Championship. Secondly, established parent Mens football League clubs not prepared to support with either relatively small cash sums compared to their budget or joint sponsorship deals, free use of facilities/staff etc. The demise of the current WSL2 champions Doncaster Belles and equally talented Sheffield FC is heart breaking with sponsorship so difficult during these hard times. Thankfully most “redundant” senior first team players have been able to move on to similar Championship clubs some WSL1. Most affected are those senior development players which were to be offered semi professional contracts in the Championship now dropping a division or stuck in development or even worse lost to our beloved game. The FA is just wasting our brilliant young northern Talent.